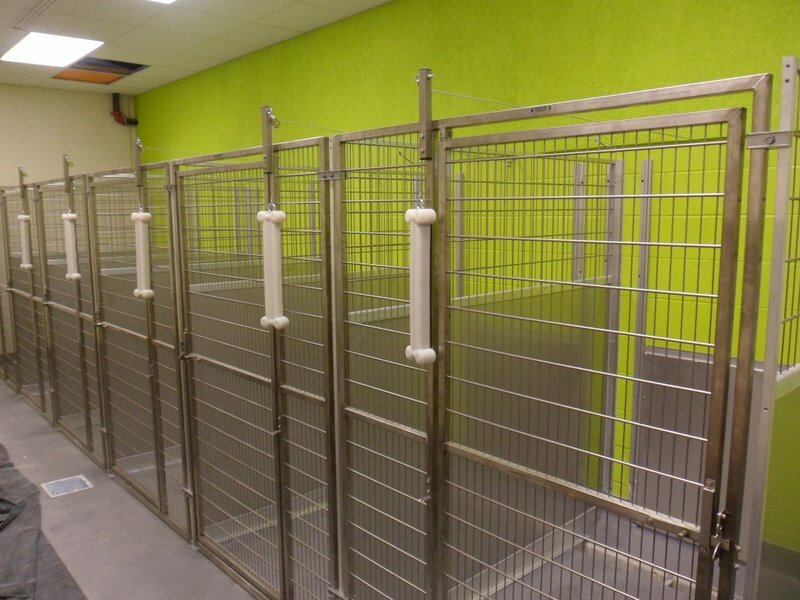 Therian’s On The Floor Kennel solutions, from a range of manufacturers. 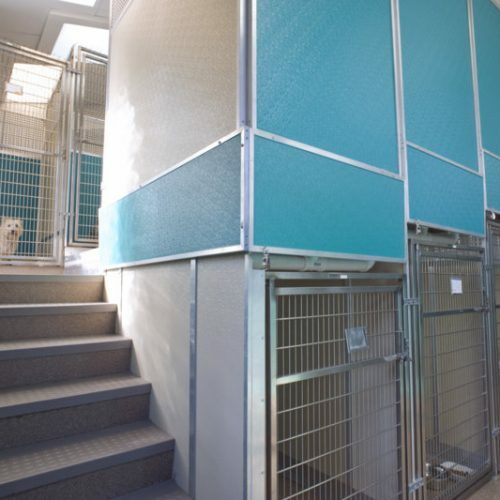 Our Kennel Systems are designed to give you the best look, flexibility and personalisation while still keeping work-flow of the highest importance. 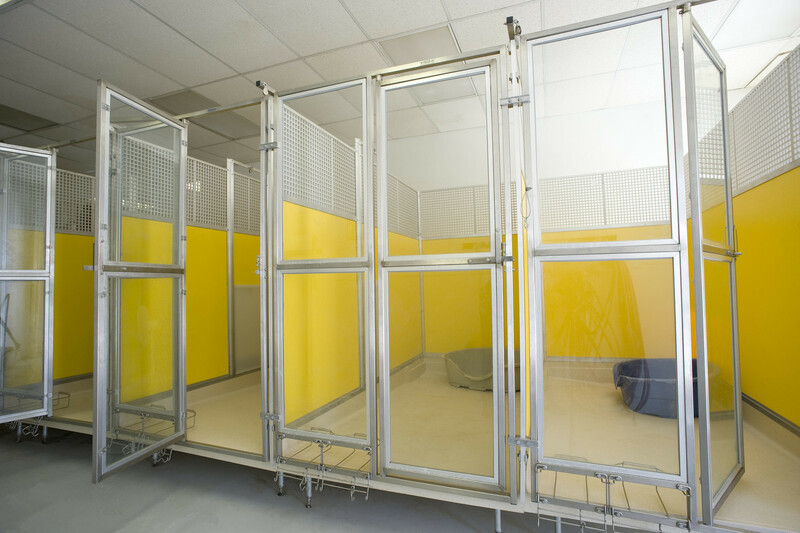 Therian installed our Mason SaniKennel runs in 2004. 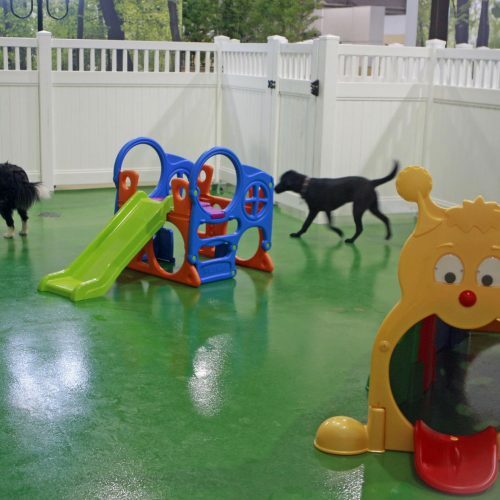 They have given our boarding facility a major enhancement. We are delighted with quality and functionality of our new facility and the Mason systems have proven to be an excellent acquisition. 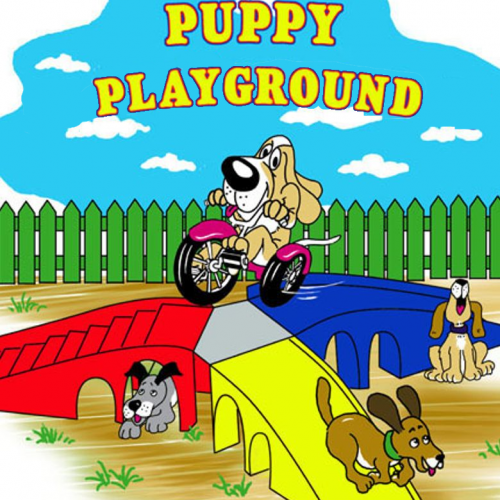 Therian’s standard of service has been excellent. 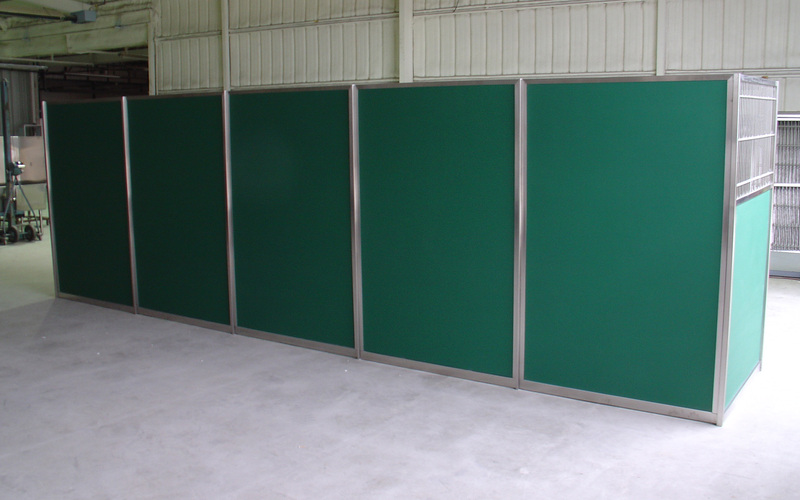 Cost Effective, short install time, maintenance free, easy cleaning and your customers will love them. 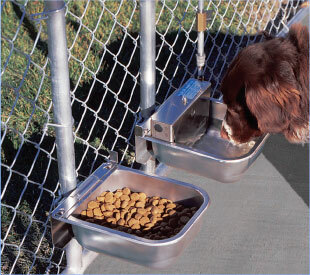 If you are serious about kenneling you can’t beat Mason kennels. 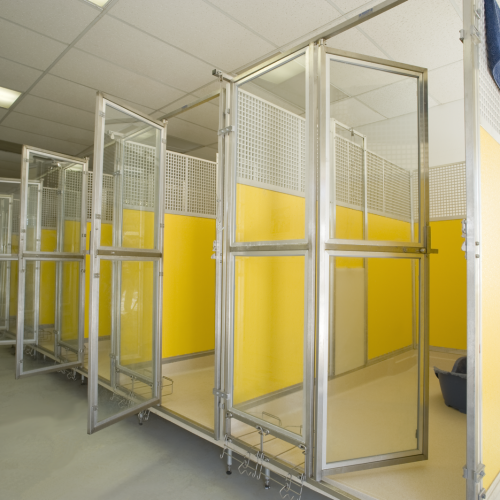 In 2005 we installed 12 Mason Kennels in our “Creche”. In that time absolutely no maintenance has been required, they still look new and vibrant. 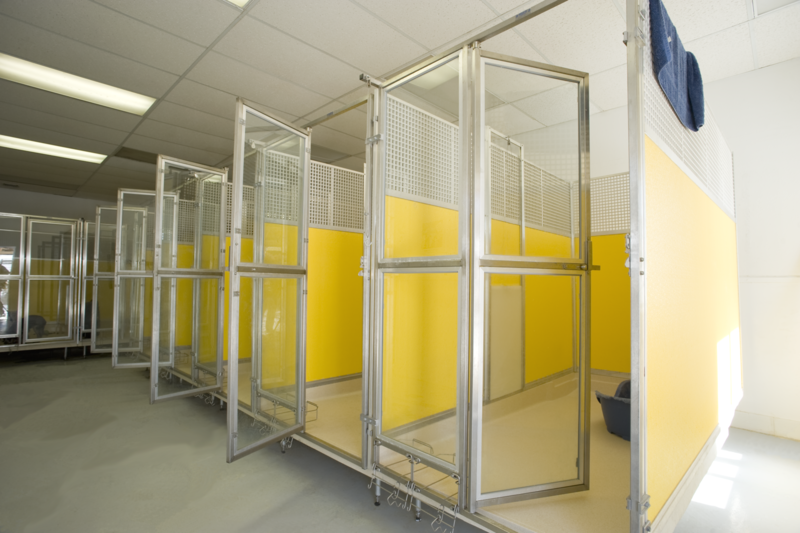 Therian’s Above Floor solutions, like our On Floor Kennels, come from a range of manufacturers. 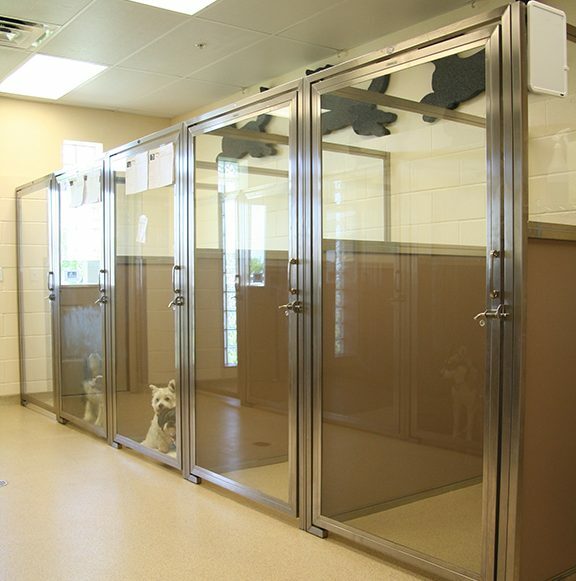 Above Floor Kennel Systems give your establishment that added need of isolation, or installation of indoor kennels in spaces not normally constructed for housing animals. Need room to grow, but you’re limited on space? Need additional runs but only have the room for two? 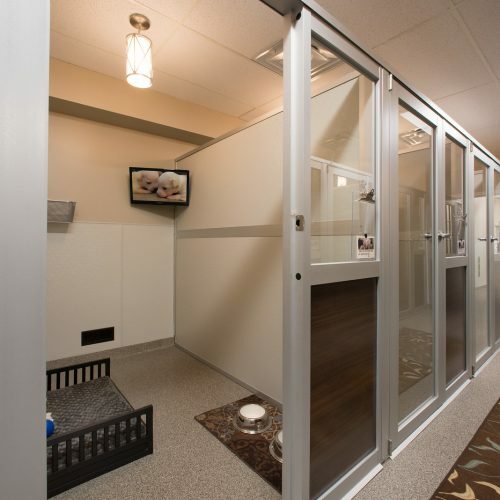 Therian’s range of Stacked Kennels will help you with your space issues, all the while giving your clients the utmost comfort.